Avon With Shante Kuhn, Services, listed under "Services" category, is located at 150 Hart St Warrenton GA, 30828 and can be reached by 7064650344 phone number. Avon With Shante Kuhn has currently 0 reviews. 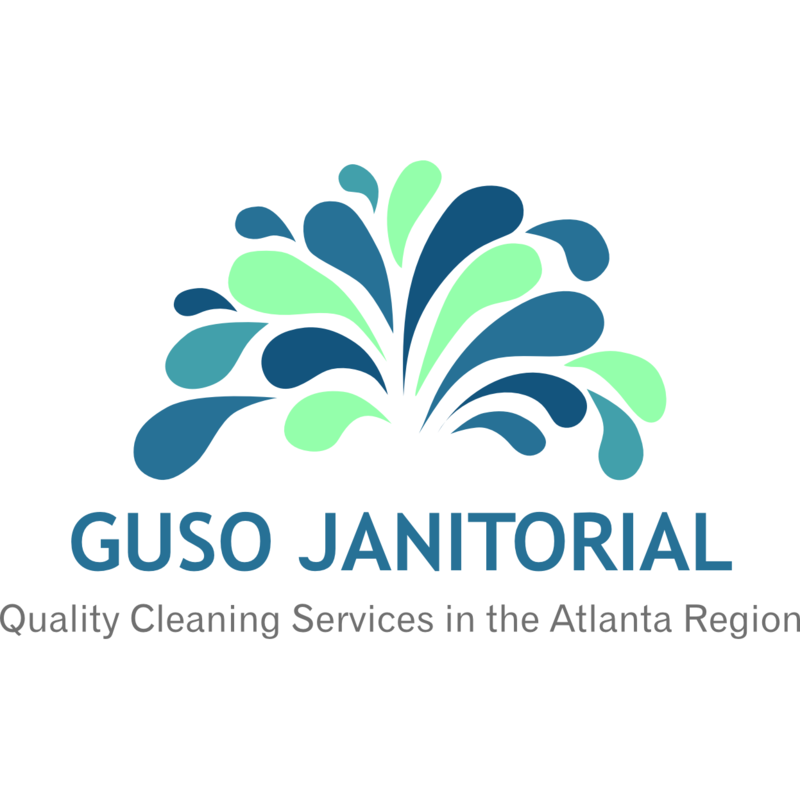 Browse all Services in Warrenton GA. Discover census data for Warrenton, GA.